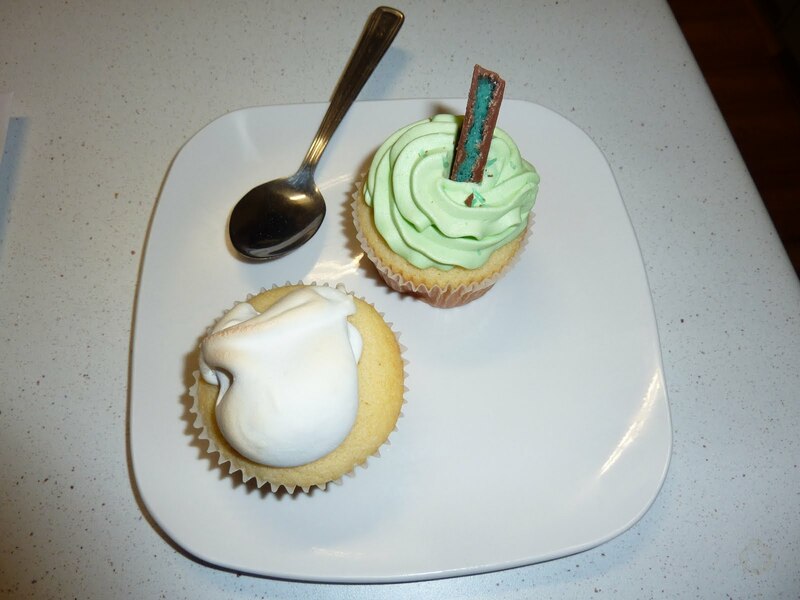 On my birthday last year I treated myself a few cupcakes…. ok 12 – you only turn 28 once! 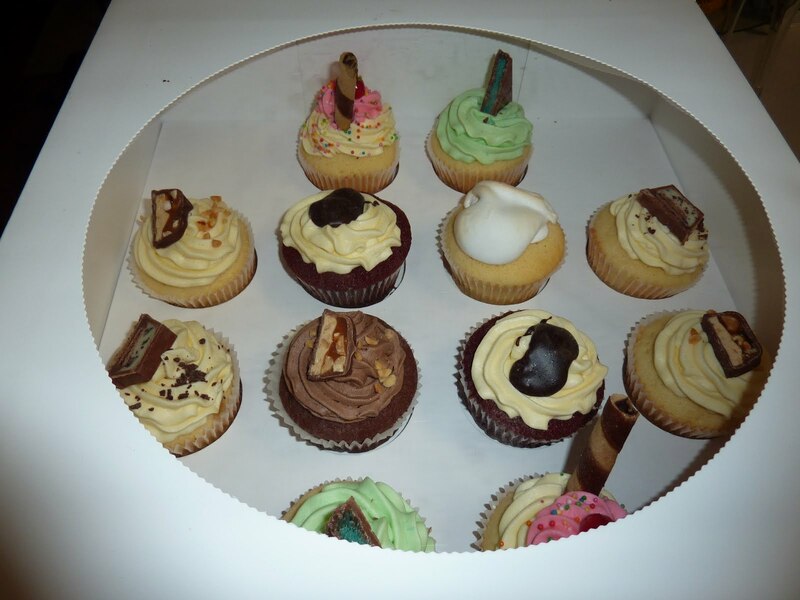 But how amazing do they look! 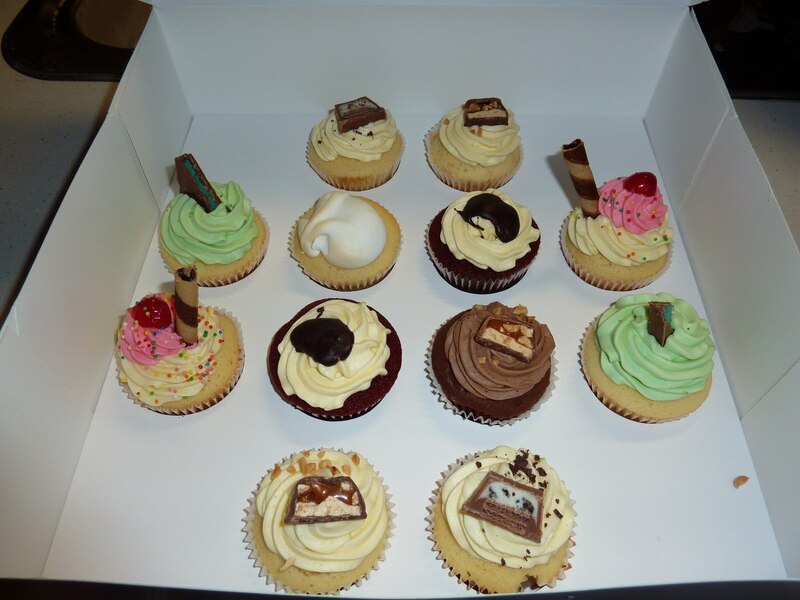 Kustom Cupcakes – hats off to them. Totally worth a visit to their store front in Epic Cafe in Northbridge. Beautiful presentation! I ordered online and it was a very easy process. They were very helpful. Doesn’t it just look amazing!! 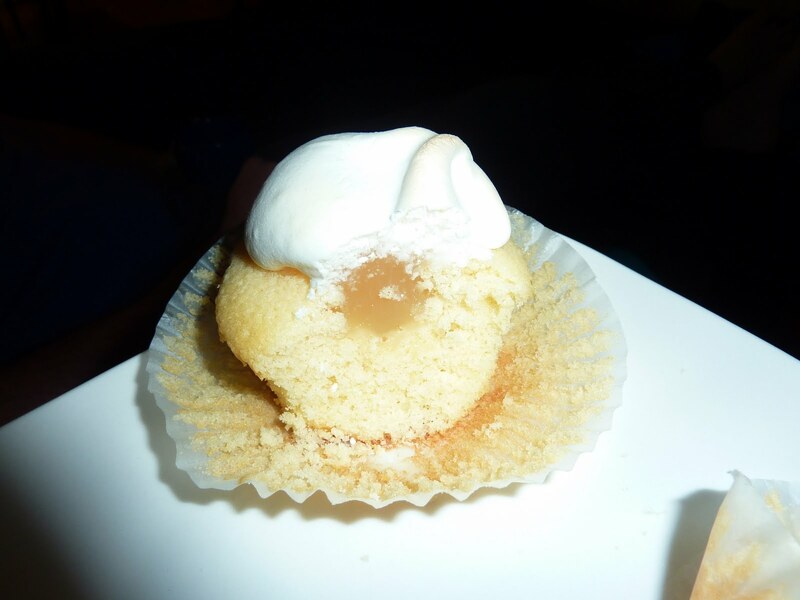 A really perfect place for well presented, delicious and reasonably priced cupcakes. Be sure and place and order for your next special day! 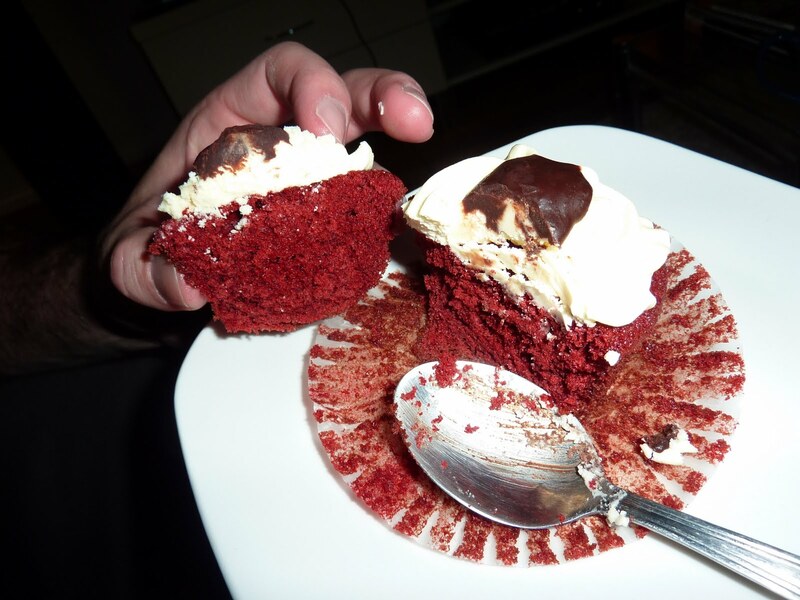 And later on the weekend I had a red velvet cupcake. I had never tried red velvet until I went to the US. How had I lived without them!